Dr. Olga Nadkarni is an associate dentist at the Bridgewater Dental Group since 1999 and practices general dentistry. She was born in Mumbai, India and attended The College of Dental Surgery at Menipal, graduating with a Master’s degree in dentistry. She completed her DMD degree from the University Of Pennsylvania Dental School, where she also instructed for two years and was awarded the Best Student Award upon graduation. She completed her General Dentistry Residency at Overlook Hospital through Columbia University. 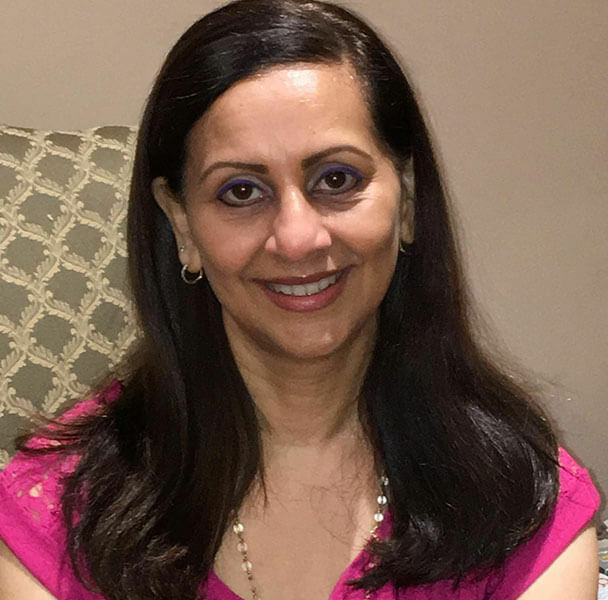 Dr. Nadkarni believes in treating all her patients with kindness and compassion. She enjoys spending time with her family and her pets, and is an avid reader and traveler.